One of my priorities when it comes to budgeting my travels is the accommodation. Whenever I plan for my budget and itinerary expenses, I’m always on the look out for cheap but nice accommodations. Almost all of my travels were spent in such affordable accommodations; hostels and guest houses and so far I haven’t experienced anything bad at all. These types of accommodations may be cheap but you still get the basics. One of the hostels that I find really good that makes me and Paula smile for the entire duration of our stay is Smyle Inn. We don’t only get the basics from this hostel but the travel assistance, the warmth welcome from the staff and so forth. We have been traveling in India for almost a week now and we are so glad that this hostel feels like home as we spend our two nights in the busy yet historical city of New Delhi. 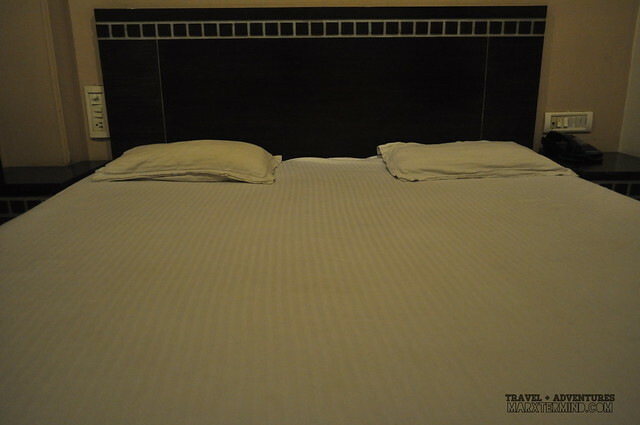 Smyle Inn is a perfect choice of hostel in New Delhi as it situated nearby the important sites. 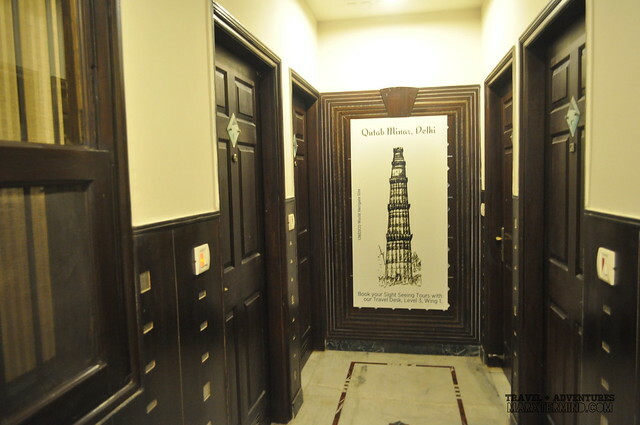 The hostel is specifically situated at Main Bazaar, Paharbanj in New Delhi. It’s also accessible from public transportation, market and restaurants. The hostel staff and management are also happy to serve and give its guests the useful information about India travel. In fact, I learned a lot of things to do and to avoid when in the city just reading their website. The hostel has two wings: Wing 1 and Wing 2. The standard rooms are located in Wing 1 while the upgraded rooms or superior rooms are in Wing 2. The standard rooms are air-conditioned with much-needed amenities like comfortable bed, cable TV, private bathroom and telephone. The hostel also provides WiFi access till late night which I really like because most of the times I spend my late nights browsing the net and my social networking sites. Guests can also use the computers located in the lounge area. What I also like about this hostel is they provide free pick up from the airport or railway station. With people trying to scam or fraud tourists in different terminals and station, a free pick up from the hostel is really a plus point. Kudos! Thank you Smyle Inn for the warmth accommodation and for making our stay in New Delhi nice, safe and fun. Thanks, Mica! I hope I can blog them all right away. India! One of the countries I'd like to visit someday. Looking forward to reading your posts about your trip to India!